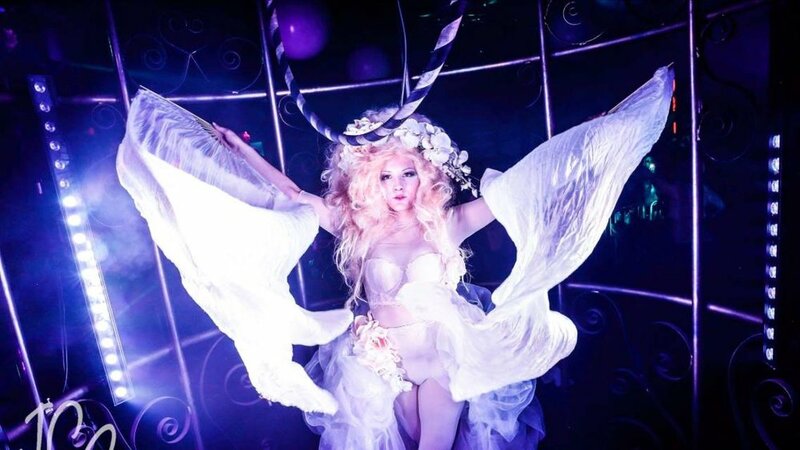 Hibyan Sky is a multi-disciplinary singer merging music with performance art and technological innovation. 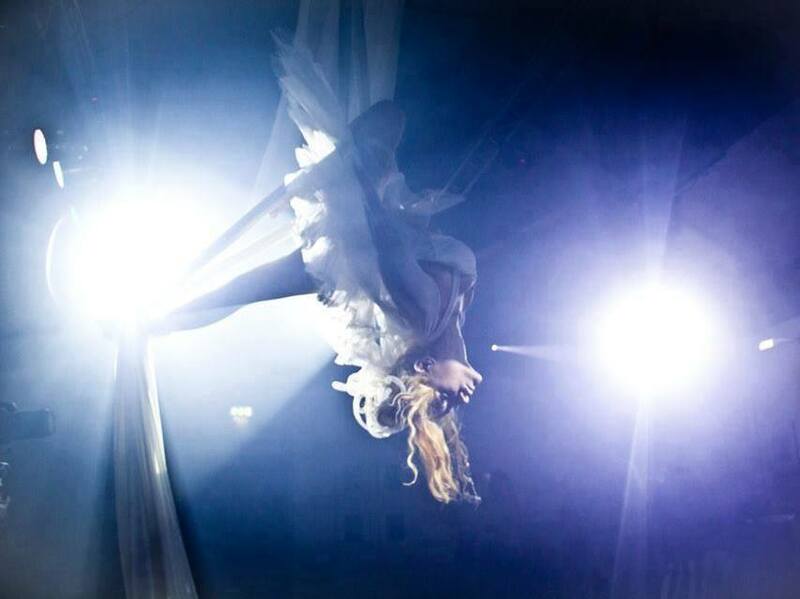 She is one of the few singers to fully merge their work with performance art including aerial, fire, visuals, poetry and pyrotechnics - she also specialises in aerial pyrotechnics as part of an aerial discipline, shooting firework sparks whilst being suspended in the air. Hibyan is a Roundhouse Resident Artist (2016-2017) and over the course of her career she has performed for festivals such as Bestival, Glastonbury and Isle of Wight, together with events at Troxy with Craig Charles Funk and Soul Show and venues such as The Vaults, The Roundhouse main space and corporate performances for Mini Cooper, The London Marathon, Bloomberg, Reethi Rah in the Maldives & many others. Hibyan was incredible! Really really good, she created the perfect atmosphere for our guests and her team was fabulous at entertaining the audience.